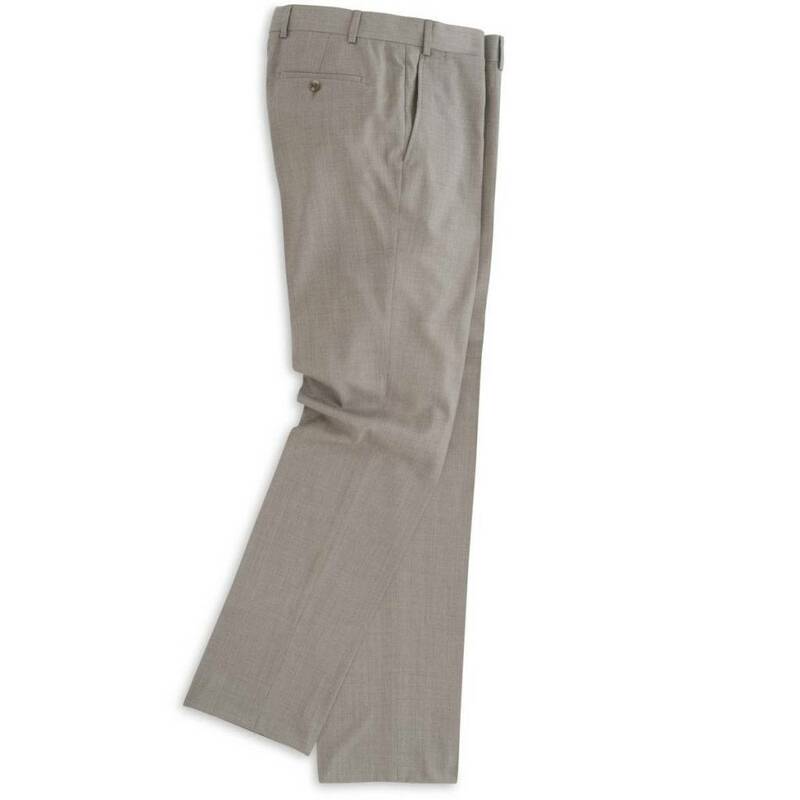 Impeccably crafted from luxurious super 110s wool, these multi-season flat-front trousers rest perfectly on the waist and fit exceptionally well from the hip through the leg. Make “business dress” a lot more comfortable with this style. 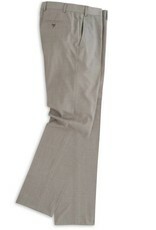 Flat front pant with unfinished inseam: 37"